Props to Milania Giudice for putting herself out there with her new rap song. She performed the track “I Can’t Wait to Grow Up” during last night’s Real Housewives of New Jersey episode. She did this in front of her friends, family, the entire cast, and all of the viewers, of course. That is a big deal for anyone, let alone someone who is thirteen. 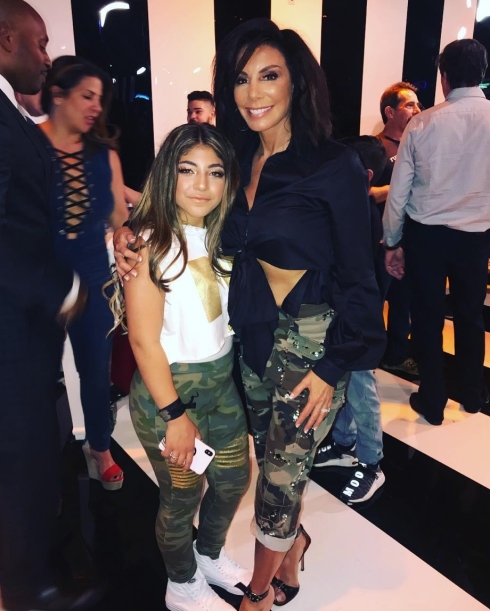 Now that the episode has aired and her song is out, Milania and other Real Housewives of New Jersey stars have shared some behind-the-scenes photos from her big night. Of course, Milania’s mom Teresa Giudice was at the event as one of her biggest supporters. 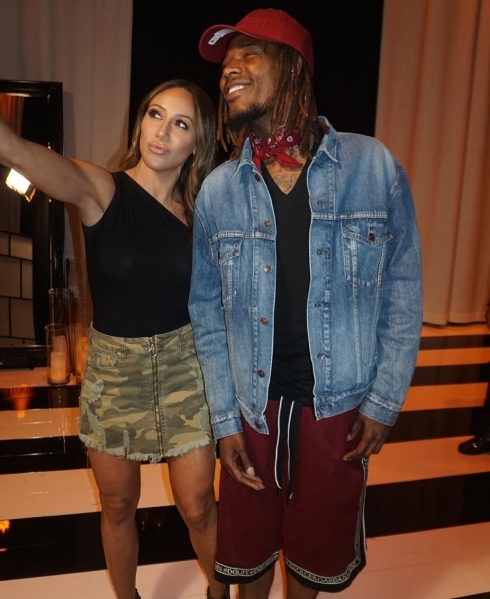 However, it was rapper Fetty Wap who really made the thirteen-year-old scene stealer feel special. 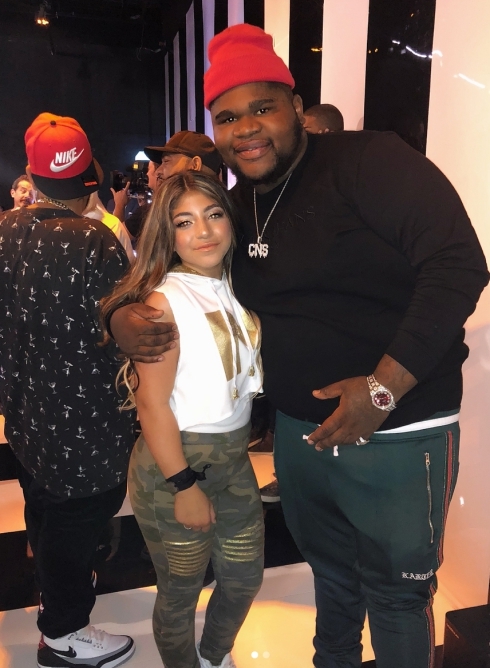 Milania shared photos with her producers and other people who helped turn her music dreams into a reality. 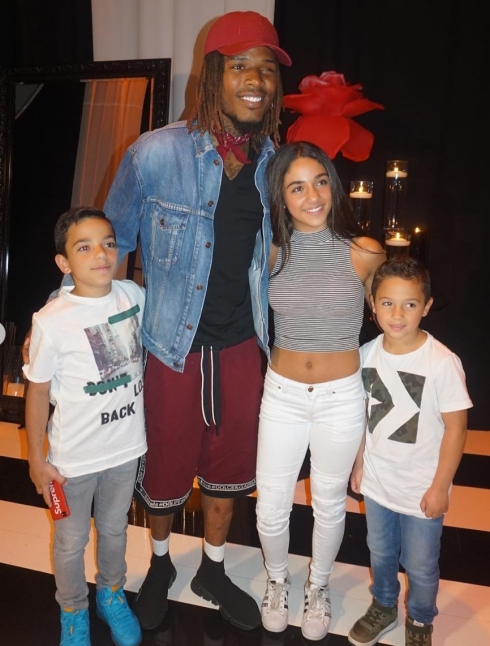 Her aunt Melissa Gorga posted photos from the listening party of Milania, her cousins, and of course, Fetty Wap. 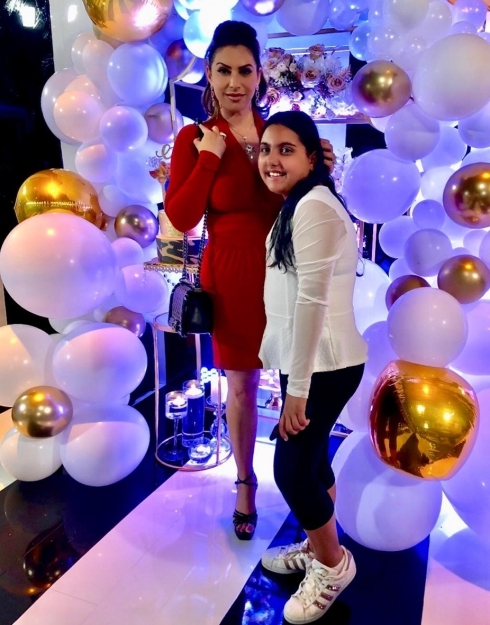 Real Housewives of New Jersey cast members Danielle Staub and Jennifer Aydin also shared some pictures from the event. Even though the Jersey Housewives have lots of drama with each other, it’s nice to see that they all came together to support Milania during a big night. During the episode, Teresa mentioned that Milania was struggling the most while her father Joe Giudice is away in prison. 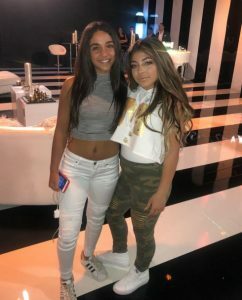 Click through the photo gallery below to see pictures from Milania Giudice at her listening party. 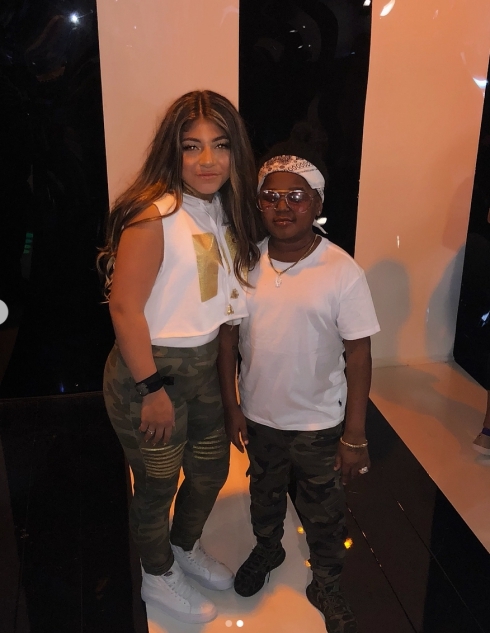 TELL US- WHAT DO YOU THINK OF THE PHOTOS OF MILANIA GIUDICE, TERESA GIUDICE, FETTY WAP, & THE OTHER REAL HOUSEWIVES OF NEW JERSEY STARS AT THE LISTENING PARTY?